From the rustic beauty of Grizzly Peak Recreation Area and a wildly wet journey on Grizzly River Run to the breezy Boardwalk of Paradise Pier and a thrilling spin on California Screamin’, so many favorite experiences can only be had at Disney California Adventure—which is celebrating its 15th anniversary this week! 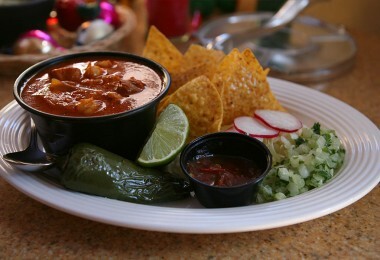 But Disney California Adventure (DCA) isn’t just a proverbial feast for the senses—it’s a literal feast! 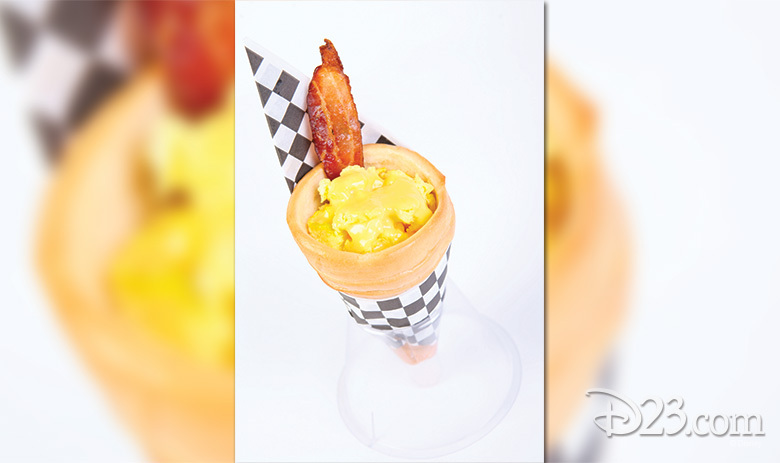 From the frozen delights at Clarabelle’s Hand Scooped Ice Cream, near the DCA entrance, to the carnival-inspired classics at the Corn Dog Castle on Paradise Pier—and everything in between—the park offers an astounding variety of foods that range from gourmet to just good ol’ grub. 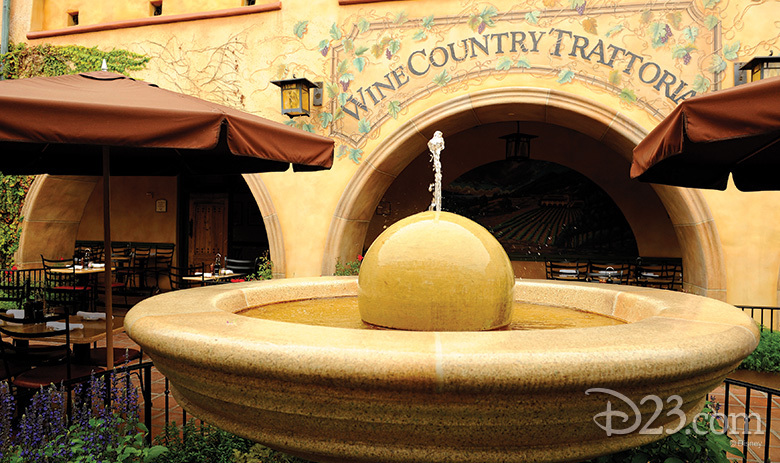 In honor of DCA’s milestone, and after conducting some exhaustive epicurean research, we managed to narrow our list of favorites to just 15. 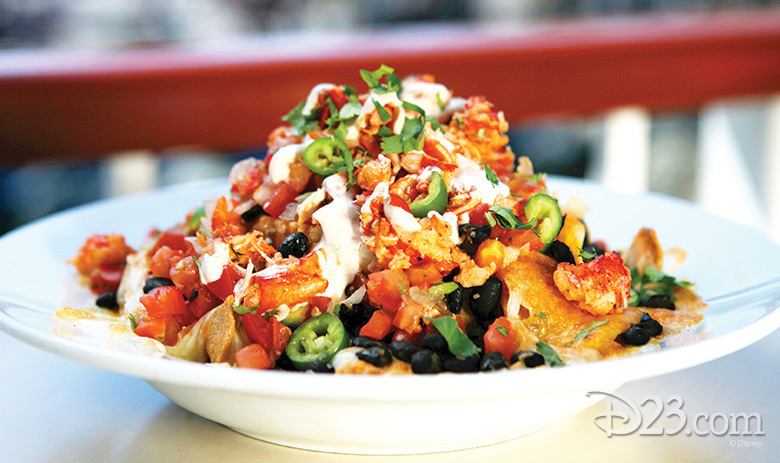 A well-kept secret turned fan favorite, the lobster nachos are a must-do in DCA and just might be the perfect shareable mid-day snack. Not a shellfish fan? Not a problem! Chicken may be substituted for the lobster. 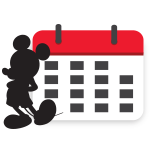 PRO-TIP: Grab a seat a few hours before World of Color for a unique view of the nighttime spectacular! 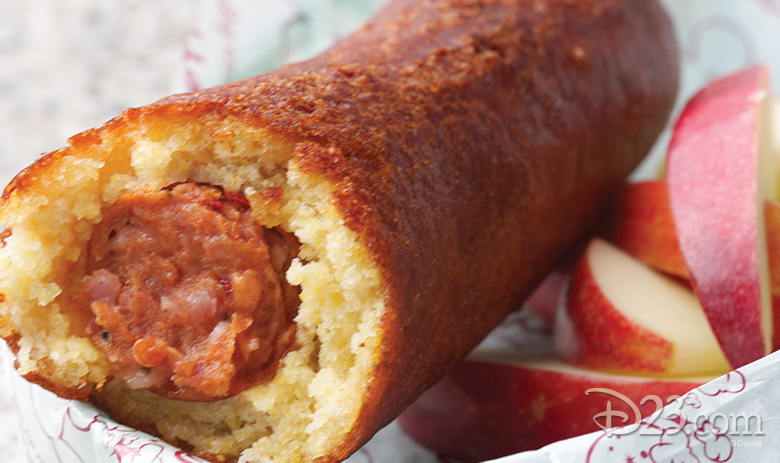 There are other places at the Disneyland Resort where you can experience a classic corn dog, but the Hot-Link iteration is only available at Corn Dog Castle. The kick that comes from the spice paired with the savory-sweet of the batter would make it a match made in heaven, even if it weren’t cooked and served on a stick for your convenience. PRO-TIP: Corn dogs are a popular indulgence—head over to Paradise Pier just before lunchtime to miss the rush! This is delicious and easy to grab and go. It’s non-dairy (a plus for the lactose-intolerant! ), made with 100-percent apple juice, marshmallow syrup, and nondairy passionfruit-mango foam. There may be nothing more refreshing on a warm California afternoon. 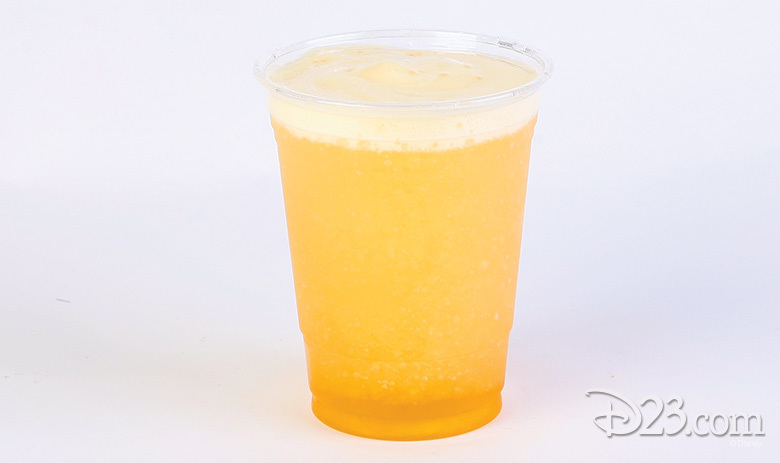 PRO-TIP: Order one at dusk and enjoy the “Sha-Boom” lighting moment when the neon lights turn on in Cars Land. 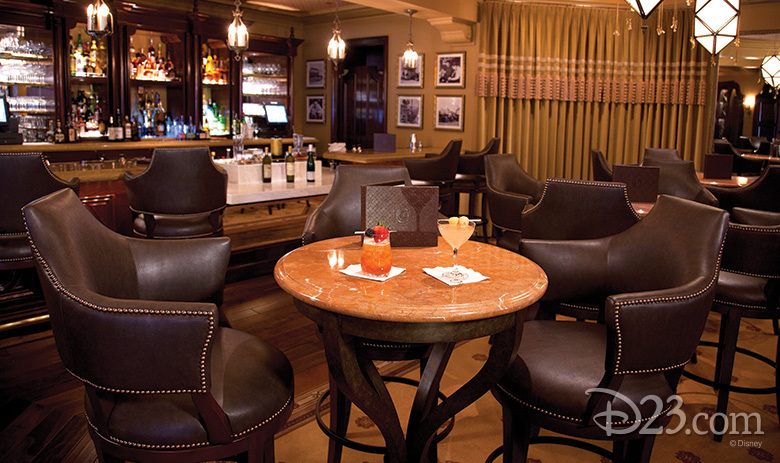 This is a smooth classic drink that will take you back to the early 1900s while you relax in the cool elegance of the Carthay Circle Lounge. 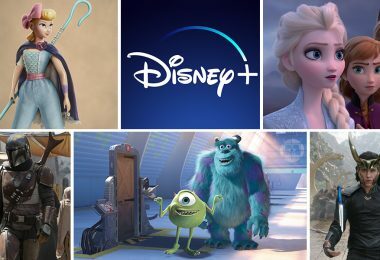 Fun fact: The drink is served over a single large sphere of ice that’s fun to watch the bartenders make with a little Disney magic… and a really awesome machine. PRO TIP: You can order this drink in the lounge or restaurant, but we suggest that you check in early for your dinner reservation and enjoy this signature cocktail while you wait. The toppings and preparation change seasonally, but the pork chop is available all year long and has been an iconic menu item since 2012. 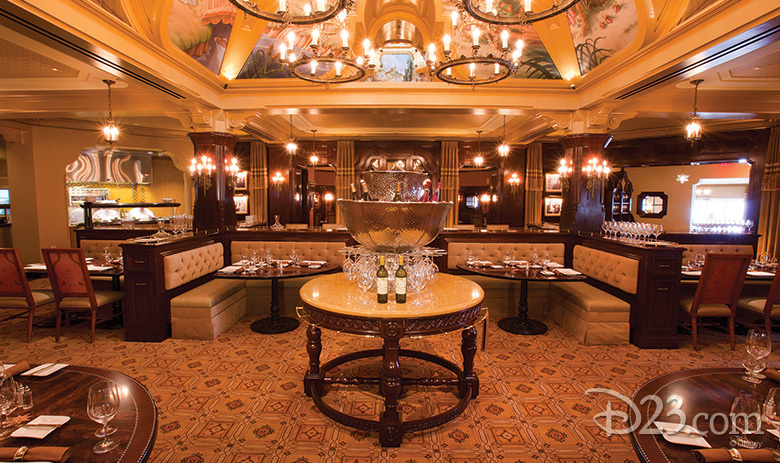 PRO-TIP: Start your meal with the Carthay Signature Fried Biscuits! Light and full of flavor, this pasta is paired perfectly with a glass of Pinot Grigio. PRO-TIP: You get to pick your pasta! We recommend the fettucine, but you can also choose campanelle or spaghetti! This is a great light option with great value, as well. 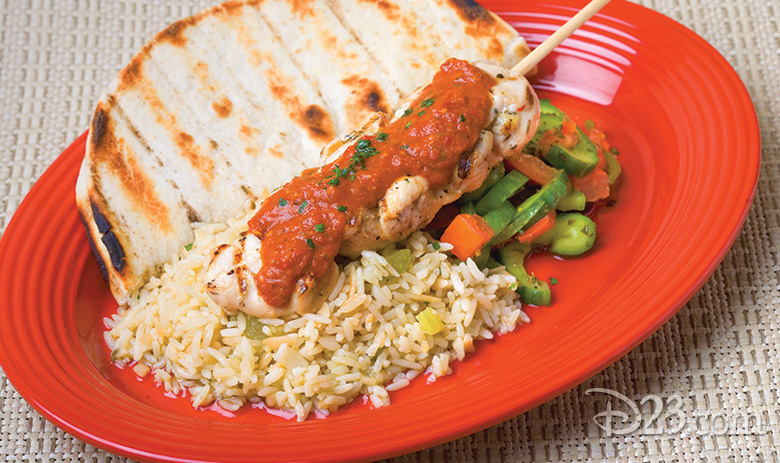 In addition to the grilled skewer, you get rice pilaf, cucumber salad, pita bread, and your choice of sauce. The choice of sauce is a great feature: It allows the repeat eater to try new combinations, and it allows the picky eater to find just the right combination! Never tried it? Start with the Tzatziki sauce for a fresh-tasting and delicious flavor. PRO-TIP: The carb-conscious can replace the rice pilaf with an additional helping of cucumber salad. 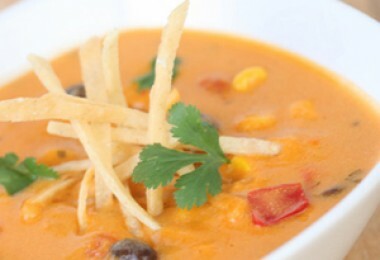 For those looking for a savory vegetarian meal, this is the place to go. 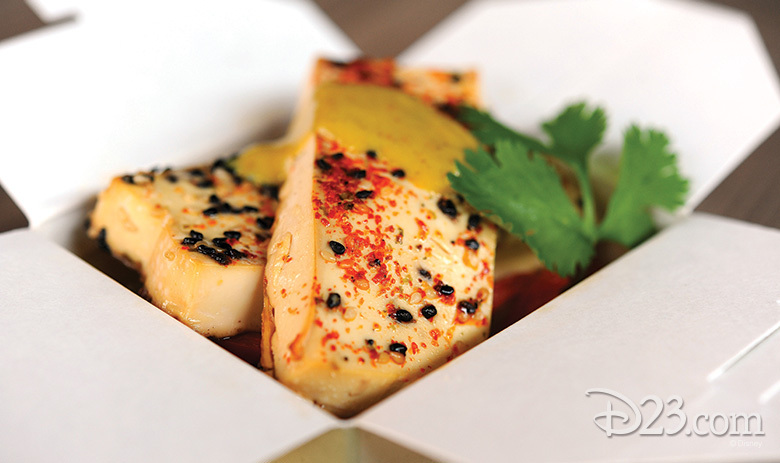 Opt for tofu and then select from the variety of available sauces: Spicy Korean, Thai Coconut Curry, Mandarin Orange, and Teriyaki. PRO-TIP: Edamame and fresh mango slices are available as side dishes if you’re looking to eat more fruits and veggies. We love a great Chinese Chicken wrap or sandwich, but add too many extras and you end up with a mess on your hands—literally. But put all of the fixings in a bread bowl, and you’ve solved that problem and maybe ordered the best lunch you’ll have all day. PRO-TIP: Ask for dressing on the side for some delicious dipping sauce for your bread! 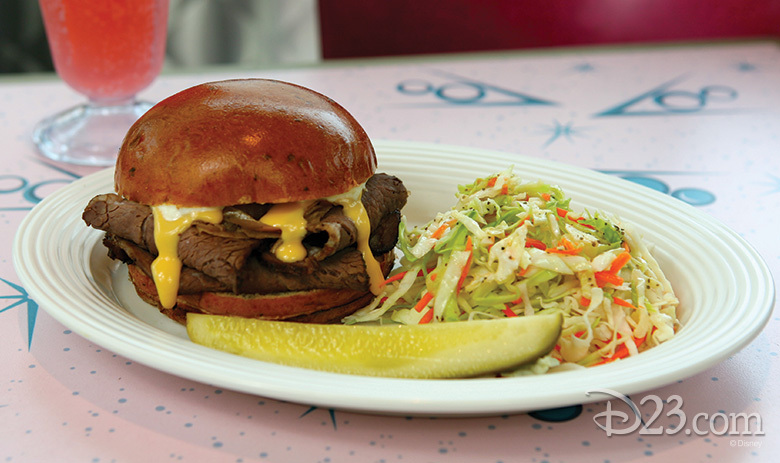 Cruise down Route 66 for some good old-fashioned comfort food—the Roast Beef & Cheddar sandwich is a hearty meal served with caramelized onions and horseradish aioli on a garlic chive bun, with a side of signature cole slaw. 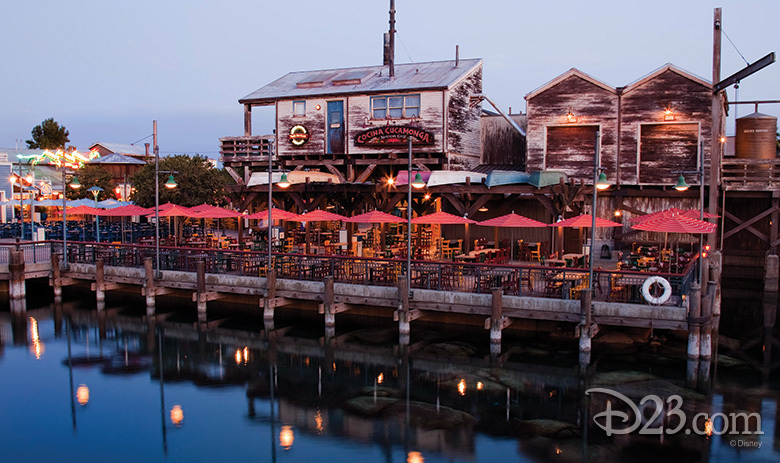 PRO-TIP: Grab your sandwich and eat on the outside patio—the Cadillac Range is beautiful at sunset! Finish your meal with the Wine Country Tiramisu—layers of espresso and liqueur-soaked ladyfingers, sweetened Italian mascarpone, and shaved Ghirardelli chocolate. PRO-TIP: Can’t commit? 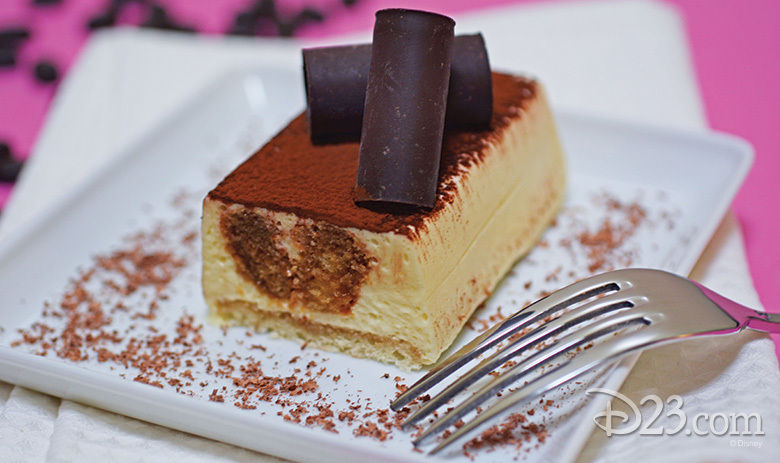 Order the three-course World of Color prix fixe menu, and get an assortment of desserts that includes the tiramisu (and also features the Ghirardelli Chocolate Caramel Panna Cotta. 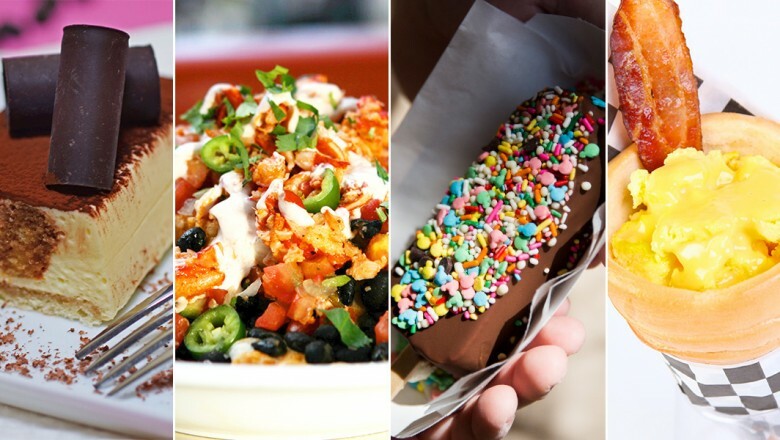 PRO-TIP: Keep an eye out for seasonal flavors like the ever-popular mango bar with Chamoy and Tajin! If you want to indulge a little less, or you’re in the mood for something that refreshes, or you’re simply just not feeling the ice cream, try Ghirardelli’s Raspberry Smoothie. It’s made with raspberry sorbet, club soda, and strawberries and it’s absolutely delicious. 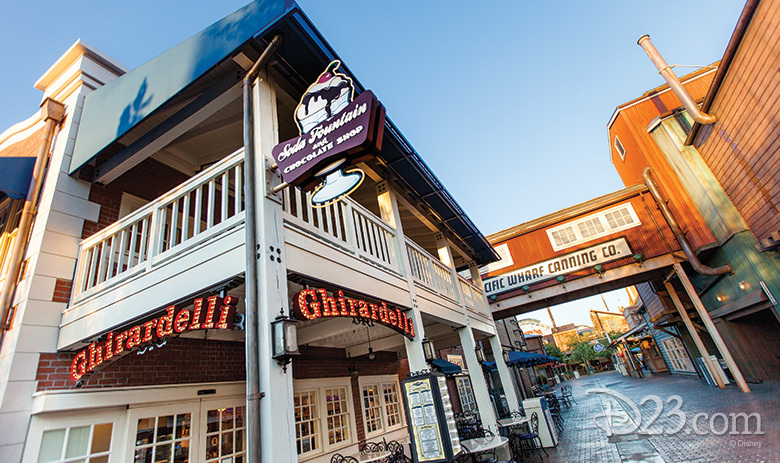 PRO-TIP: Don’t forget to grab a sweet chocolate square sample on your way in to Ghirardelli! 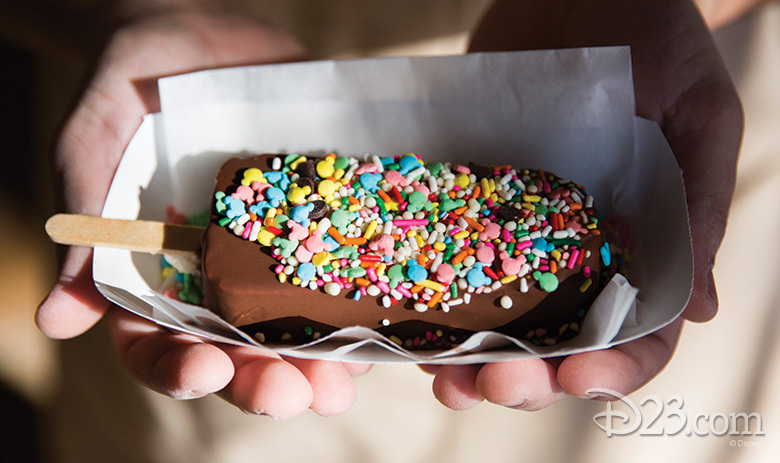 Fact: Everything tastes better when it’s shaped like Mickey. 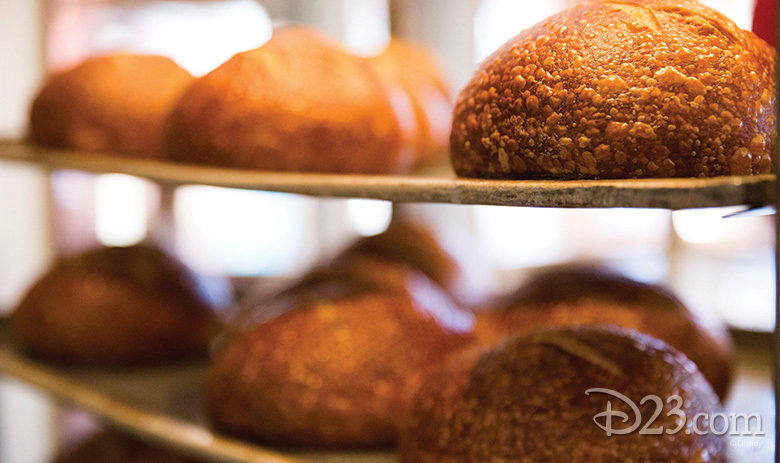 Fact: The bread has an incredibly satisfying crunchy outer shell with a soft and fluffy inside. Fact: It’s versatile, makes for great sandwiches and tastes great paired with a hot soup. PRO-TIP: If you forgot to pick some up while you were on Pacific Wharf, you can also purchase some right near the park entrance at Mortimer’s Market. There’s no better way to start getting your kicks on Route 66! The cone functions like a bagel—an extremely delicious bagel that’s shaped like a cone, all the better to hold the delicious fillings! PRO-TIP: If you’re vegetarian, this breakfast can be prepared without the bacon!